Taken together, these comprehensive volumes offer an authoritative account of the music of Africa. One of the most prominent experts on the subject, Gerhard Kubik draws on his extensive travels and three decades of study in many parts of the continent to compare and contrast a wealth of musical traditions from a range of cultures. 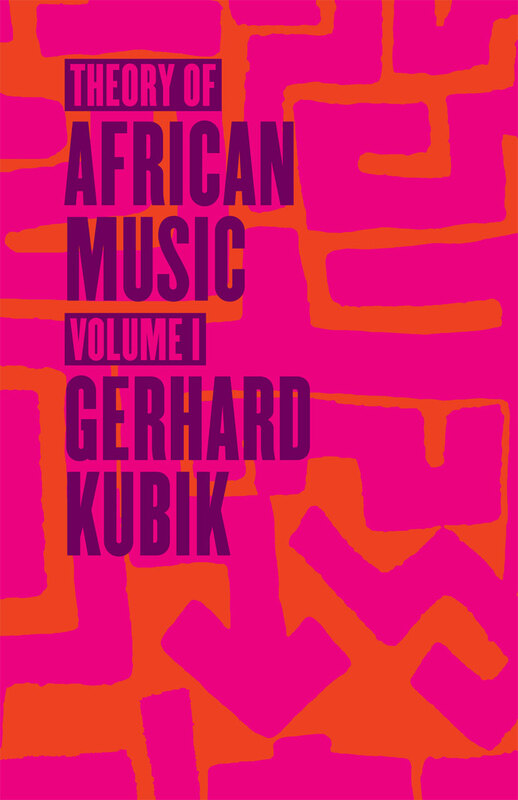 In the first volume, Kubik describes and examines xylophone playing in southern Uganda and harp music from the Central African Republic; compares multi-part singing from across the continent; and explores movement and sound in eastern Angola. And in the second volume, he turns to the cognitive study of African rhythm, Yoruba chantefables, the musical Kachamba family of Malaŵi, and African conceptions of space and time. Each volume features an extensive number of photographs and is accompanied by a compact disc of Kubik’s own recordings. Erudite and exhaustive, Theory of African Music will be an invaluable reference for years to come. Section 3: Are Amadinda and Akadinda Pieces Structurally Related?